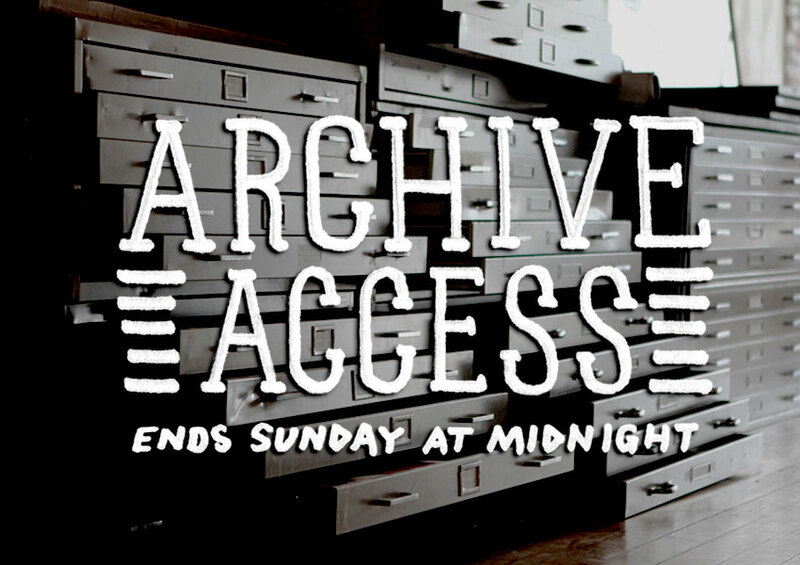 1xRUN is holding an Archive Access sale where you can get ahold of past releases. Sale ends 2/1. On sale now HERE. This entry was posted in Art Prints and tagged 1xRUN by admin. Bookmark the permalink.